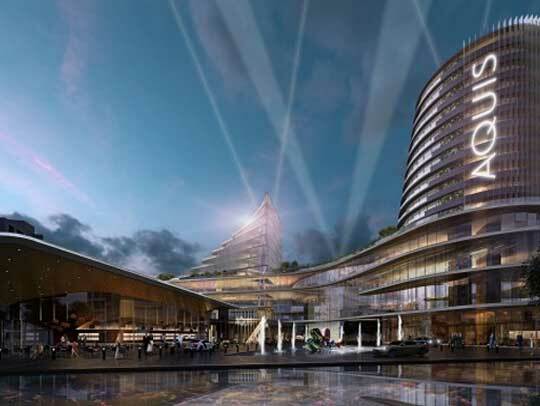 Canberra Casino has received approvals from the ACT government enabling it to increase the number of automated table games deployed on its gaming floor. The government has also taken measures to ease restrictions on community clubs. The ACT government recently issued a notification allowing the casino to operate multi-terminal table games such as blackjack and roulette. It has also expanded the scope of semi-automated tables games, extending it beyond rapid roulette which was the only game allowed previously. The number of tables have also been increased which now stands at 22 for rapid roulette and to 50 for an overall number of multi-terminal games. According to a spokesperson, despite being automated, such table games need an operator to be present who will be responsible to operate the dice or deal the cards. In another legislative amendment, the government has allowed interstate visitors to visit community casinos without a member having to sign them in. The government has also reduced the requirement signs near the payout areas for poker machines. The Canberra Casino re-opened last week after a $14 million refurbishment which included a revamp of its gaming floor. Further expansion of the complex includes development of hotels, retail and entertainment facilities. A detailed plan of the proposed expansion is expected to be submitted to the government soon. The casino also proposes to introduce fully automated table games as part of the redevelopment. Fully automated table games are the norm in many casinos worldwide and are also present in community clubs located in New South Wales. Australian National University gambling researcher Francis Markham said that there was very little research done to compare the negative effects of automated table games vis-à- vis traditional table games. He however added that the more the number of automated games, the easier it becomes for players to become addictive. Markham also observed that when the gaming floor becomes bigger, it accommodates a higher number of gamblers and when automated machines take up the majority of the gambling floor, the number of jobs for live dealers automatically decreases. Slot machines were once the primary mode of gambling in most casinos but increasingly automated table games are gaining popularity, as they allow faster and more continuous gambling. Charles Livingstone, a gambling expert from Monash University has expressed concern over the government’s decision saying that if the casino was allowed to install automated table games, the clubs in the region would also push for it.